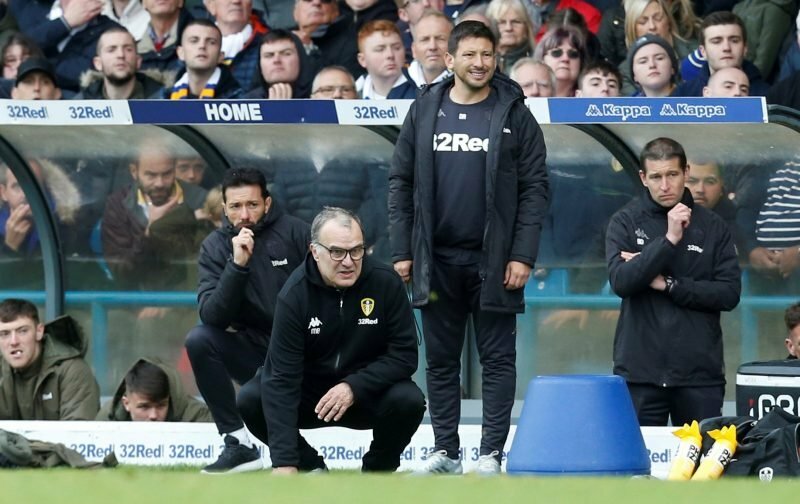 Leeds United manager Marcelo Bielsa went in search of a first win in the last three matches (all competitions) as we welcomed Frank Lampard’s Derby County side to Elland Road earlier this evening. With the game having extra flavour given the ongoing row about etiquette in the game as Bielsa admitted he had instructed a member of staff to watch their training session ahead of the game, the 90 minutes from a press perspective were irrelevant. 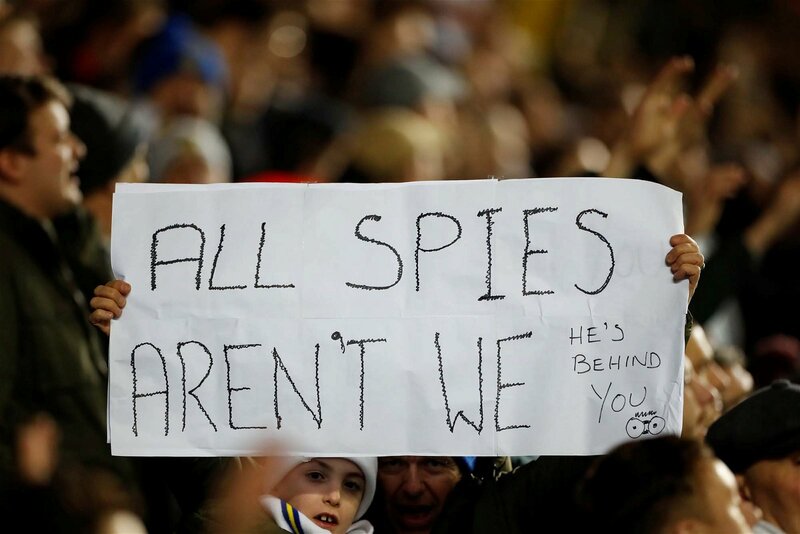 With Leeds fans making the most of ‘spygate’ with a few chants, banners and binocular hand gestures, Bielsa’s side proved there was no real reason to spy on Frank Lampard’s side as a pathetic performance from them, saw us take charge from minute one and goals from Kemar Roofe and Jack Harrison in each half gave us a comfortable 2-0 victory. Speaking to the BBC following the fulltime whistle, the gaffer said of the 90 minutes. Good to see him pick out Clarke, but most fans will probably be more interested in his post-game words about ‘spygate’. Asked if he would do it again. Even with the caveat that it’s not technically wrong, it just feels wrong, the fact he still won’t specifically apologise for using public ground will only gain him more supporters in the fanbase given his clear will to win. I think Lampard – and the media – on reflection will realise the response to “spygate” has been a bit “precious”. 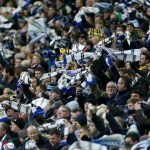 As for the football., Leeds have stayed on or near the top of the table through a major injury and suspension crisis and without ever quite regaining their early season dazzling form. This match versus Derby harked back to the seasons beginning and, with the squad returning to full fitness (and needing minimal additions in the tansfer window) the signs are positive for the promotion run in.